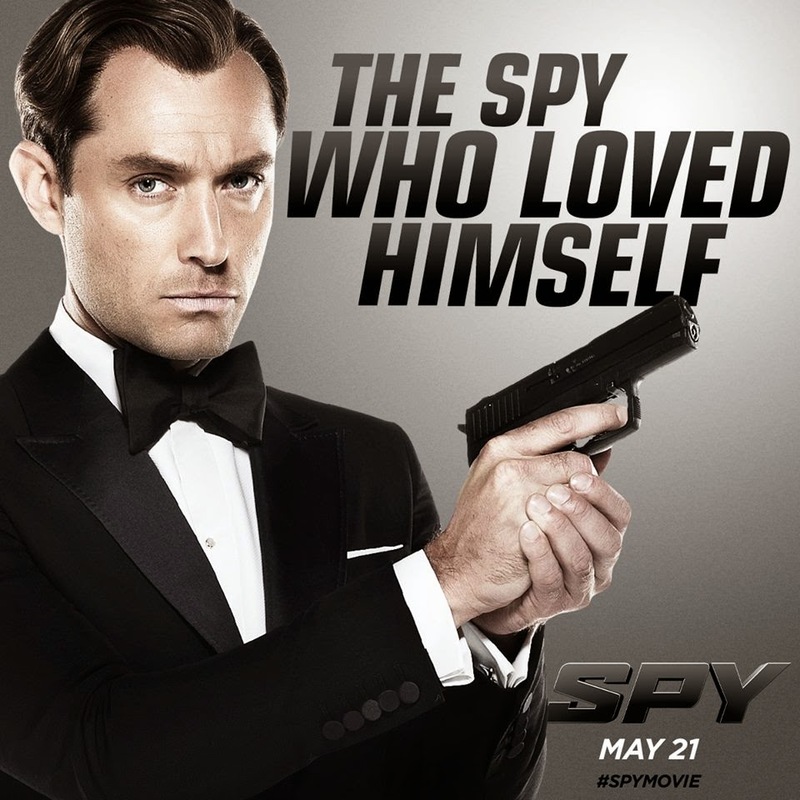 Paul Feig directs the hilarious action comedy, “Spy.” Law stars alongside Oscar nominated actress Melissa McCarthy as Susan Cooper, a desk-bound CIA analyst, the brains behind the suave colleague, super spy, Bradley Fine (Law), who is out in the field, engaged in dangerous assignments. Fine gets the credit for all the successes, but it is actually Cooper doing most of the complicated work. 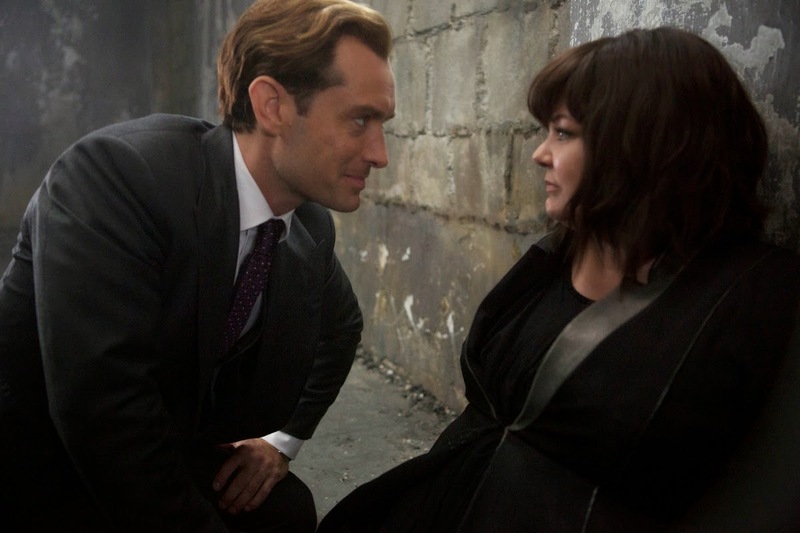 She is also secretly besotted with the charismatic Fine, but it’s a case of unrequited love. When Fine goes off the grid while trying to locate a nuclear bomb, Susan Cooper volunteers to go out into the field herself, becoming a bona fide spy, infiltrating the world of international espionage in Europe. She has to confront the villainous, rich and ultra-glamorous Rayna Boyanov (Rose Byrne) who is the daughter of a notorious arms dealer, with access to a nuclear weapon. It is up to the intrepid Agent Cooper to stop her before she wreaks global havoc! 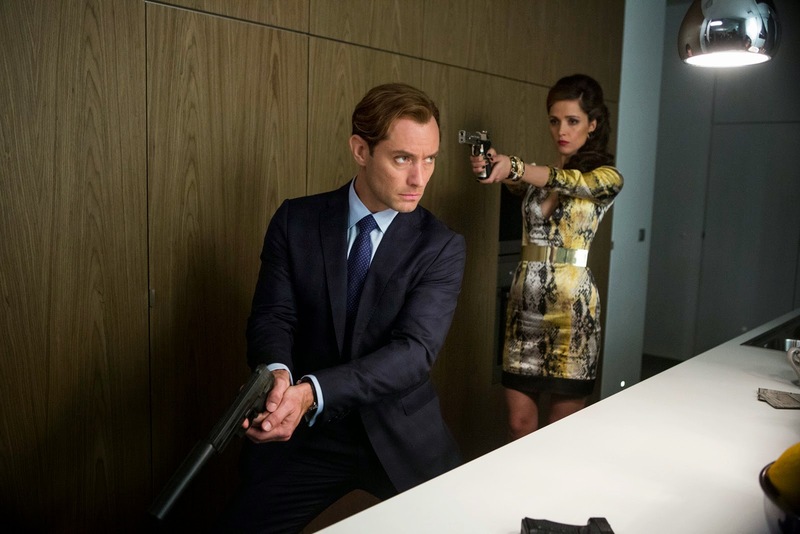 Truth to be told, Jude Law is running for his life, 25 feet below ground during the film’s production. On day one of filming, and cast and crew have assembled in a labyrinth of limestone caves that stretches some 23 miles underneath a brewery in Buda, Hungary. Jude’s character, Bradley Fine, is trying to elude some armed henchmen, relying on intel delivered to his earpiece from Susan Cooper in Langley, 6,000 miles away from his predicament in Bulgaria. Fine wears special CIA issued contact lenses that act as a camera, sending visual images back to Cooper. Director of photography Robert Yeoman uses small GoPro cameras to simulate the imagery delivered by the contact lens camera, letting the audience see exactly what Susan is viewing on her monitor. Says Law: “When Fine’s on the frontlines, Cooper is telling him where to go, who’s following him, the nearest escape route. His life is in her hands.” The caves were originally excavated as quarries in the 1700s, and later repurposed for beer storage. At various times they have been used as emergency shelters and even hidden hangers for Nazi aircraft. It was late in March, and while the temperature above ground is mild, at this subterranean depth breath condenses in the air, and crewmembers don winter jackets and hats. 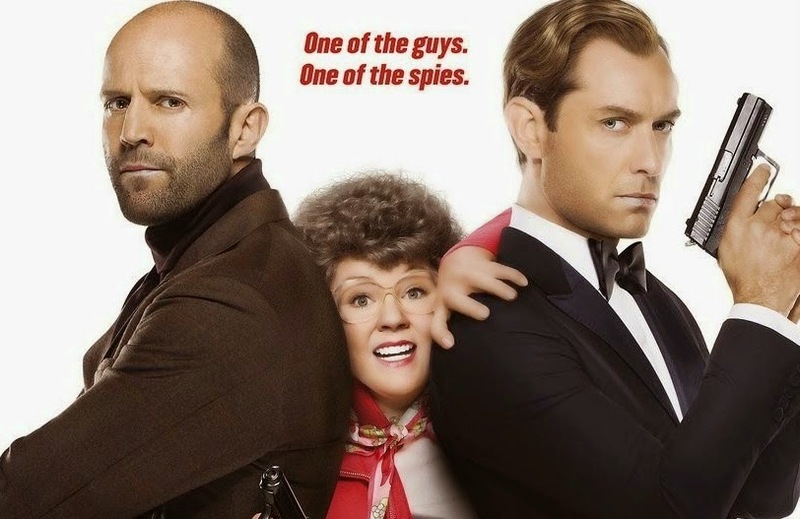 The latest elite team of undercover agents will knock you off your feet when “Spy” opens in Philippine cinemas nationwide on May 21 from 20th Century Fox to be distributed by Warner Bros.